Future Africa Leaders Award is a initiative of Pastor Chris Oyakhilome PhD, DSc, DD to explore, educate, mentor, highlight and empower intelligent and genuine Leadership Potentials deposite in the lives of young Africans. This is streamed through Presidential Recognitions, Star Prize and Cash Gifts each year to all the recipients of this rare kind of Award and foremost of any kind in the world since inception, during the usual 31st night global service with Pastor Chris. 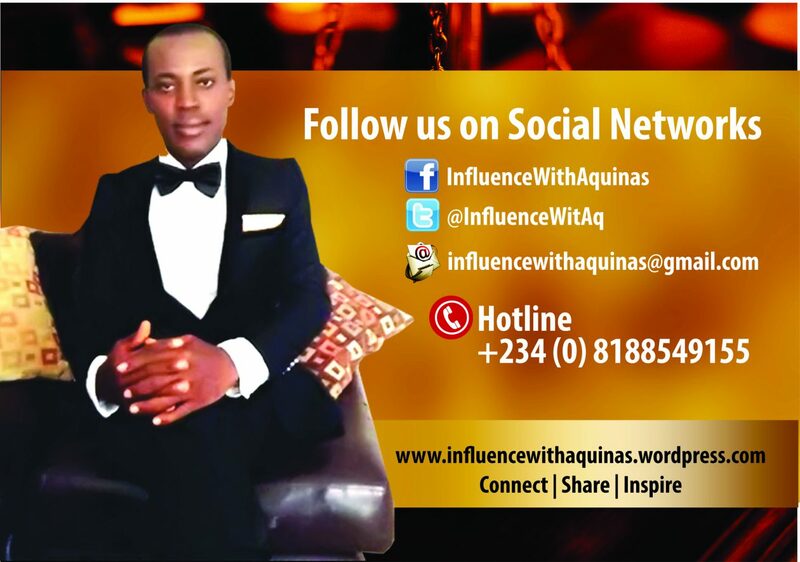 31st night of December 2015 is another night and the global service is ongoing. Just a moment ago, 16 recipients of FALA 2015 were announced and called up for a presidential Handshake and reception of their awards. 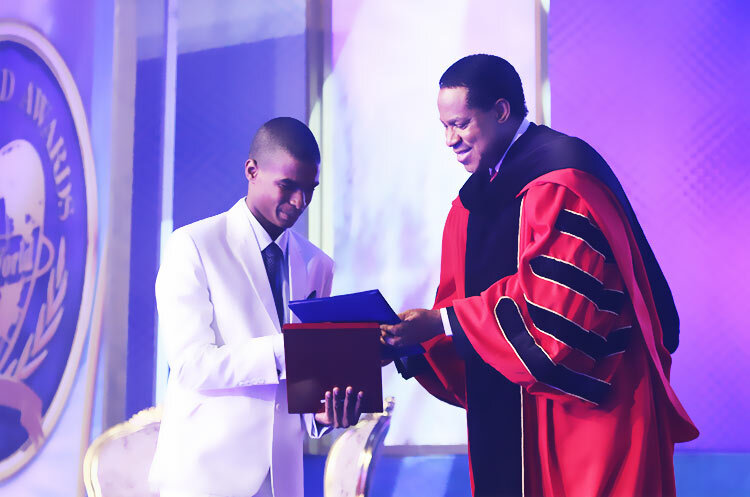 To climax the rapturous moments when the prestigious award took place, the President of BLW nation Pastor Chris Oyakhilome made a public announcement of USD10,000 cash gift to each of the 16 recipients of FALA and USD25,000 as the Star prize, making a total of USD185,000 Cash gifts to these global leaders, painstakingly nominated from across Africa following strict evaluations of the leadership impact and works of several nominations.